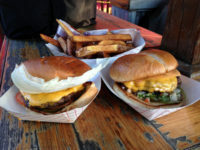 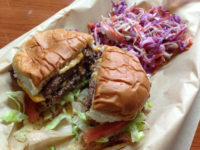 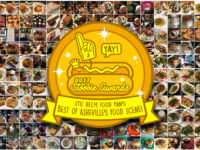 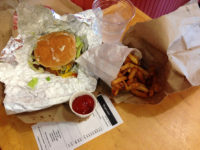 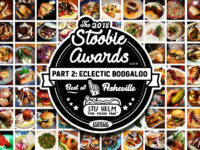 Post Tagged with: "Best of Asheville"
Stu Helm’s 2018 Asheville Burger Survey Part 3: So Many Burgers! 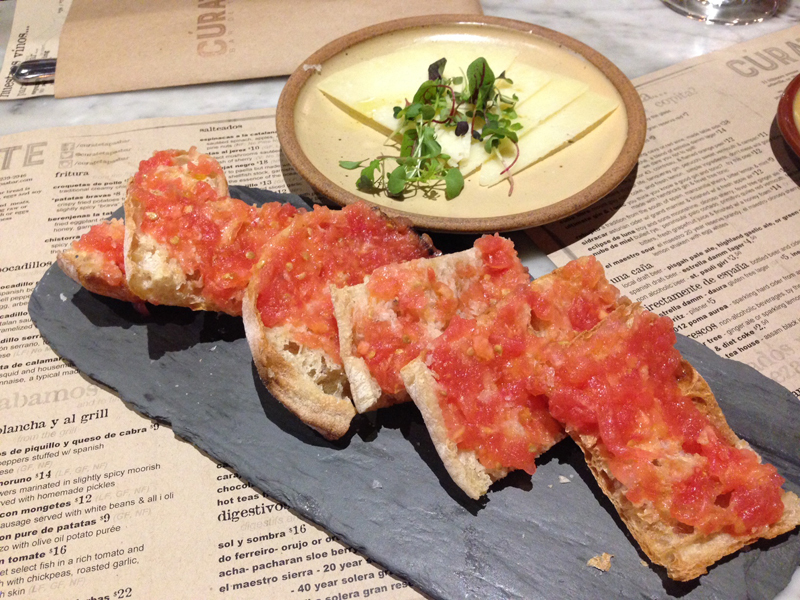 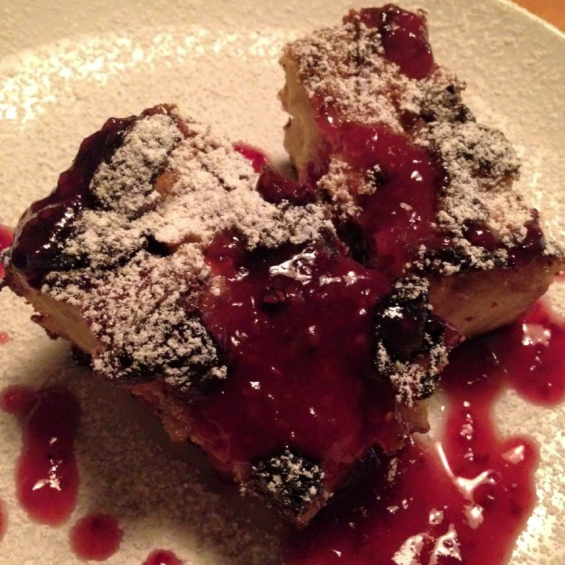 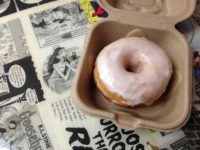 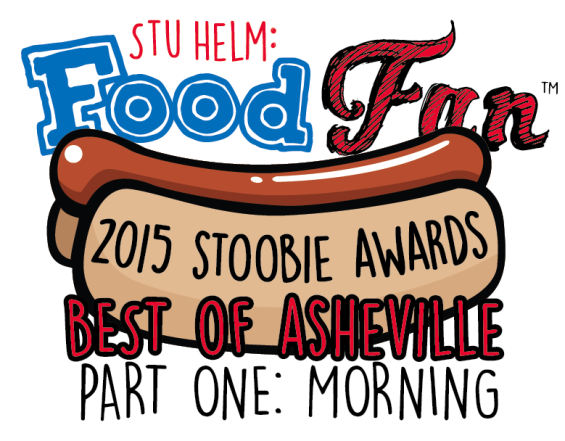 Stu Helm’s Asheville Advent Calendar of 25 Downtown Sweet Treats! 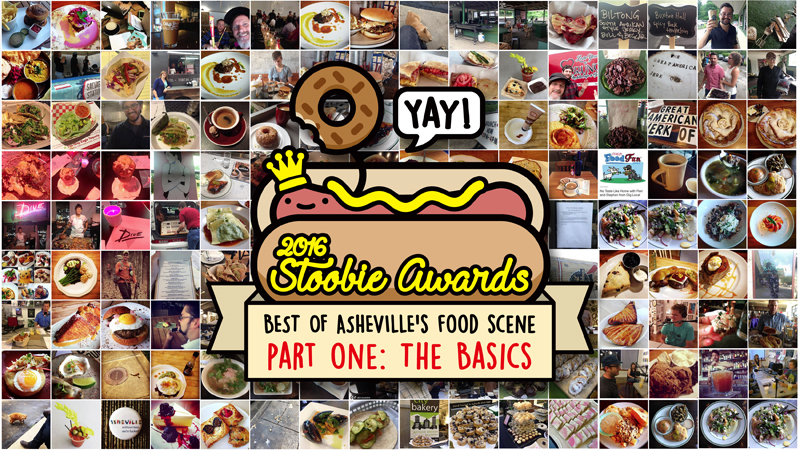 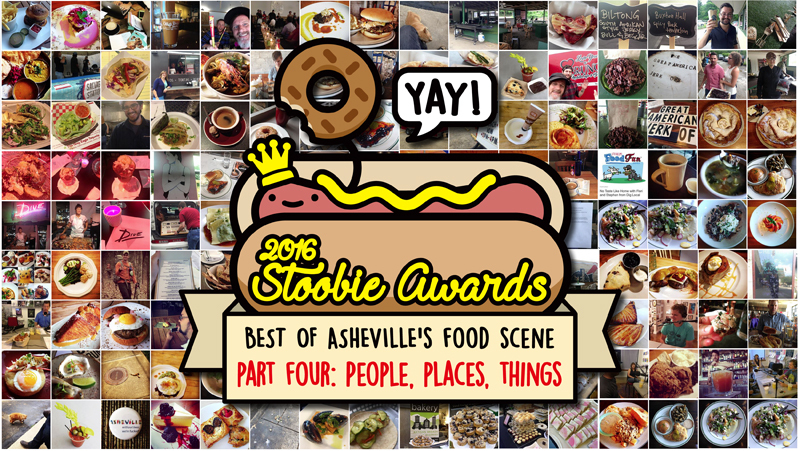 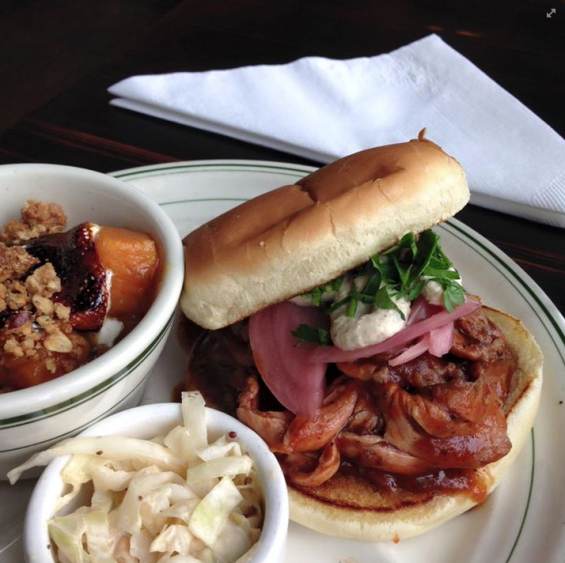 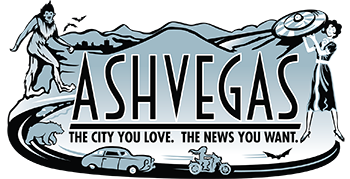 Best of Asheville – The 2015 Stoobie Awards are Here!